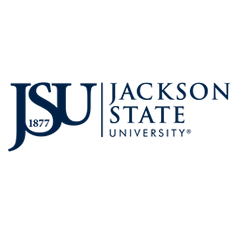 Proposals to offer existing courses via distance education must be submitted to JSUOnline for approval. The proposal packet for each course must contain the Course Proposal Form, the Course Action Form, and a course syllabus that has been created using the template for online courses. The department chair’s signature on the Course Proposal and Course Action Forms indicates that the course has met the requirements set forth by the University’s traditional course approval procedures (e.g., University Undergraduate or Graduate Curriculum Committees). After the course is approved, the faculty member initiates the process of getting course materials online. Distance Learning Course Syllabus Template (Download instructions to open in MS Word: After the Google document opens, click File on the menu –> click Download –> Click Open/Save to open the template in MS Word, depending on your web browser).